Dr. Kari Sanderson grew up in south central Minnesota. 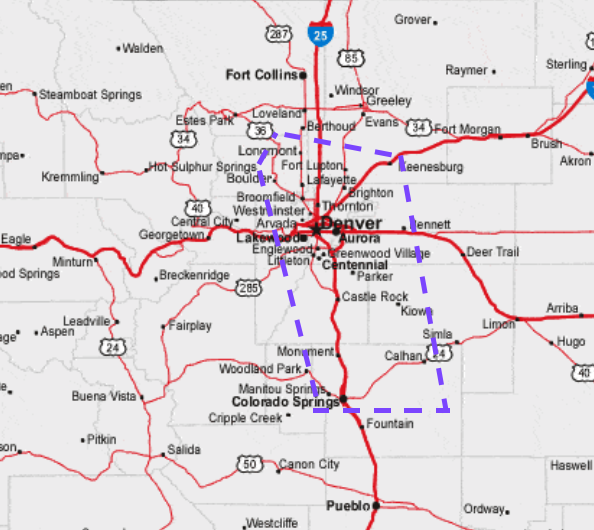 She obtained her bachelor’s degree in Animal Science from the University of Wisconsin – River Falls in 2004, after which she moved to Fort Collins, Colorado. 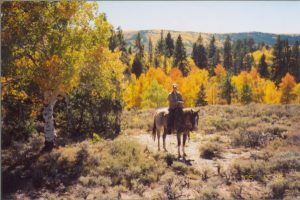 Upon moving to Colorado, Dr. Kari Sanderson spent her free time working for outfitters in Gunnison guiding horseback trips in the mountains. 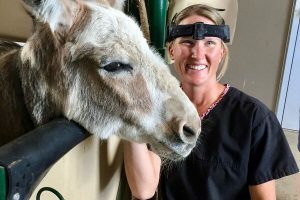 Dr. Kari Sanderson received an Associate of Applied Science degree in Veterinary Technology in 2007 followed by her Doctorate degree in Veterinary Medicine from Colorado State University in 2012. 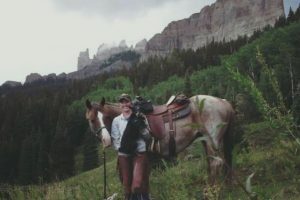 Upon completing her DVM, she practiced at a mixed animal clinic in Circle, Montana. 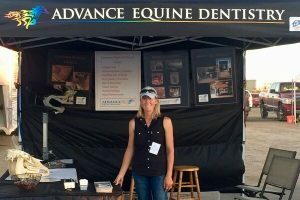 She then followed her passion and interest in equine dentistry, back to Colorado in 2013 where she joined Advance Equine Dentistry. 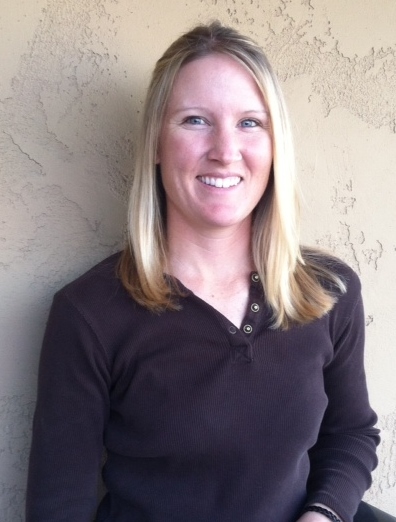 She enjoys spending time with her dogs and horses, both playing on cattle ranches and taking trips in the mountains. To make an appointment or to ask a question please call the office or contact her here.